Streamline is a tech-enabled real estate company that enhances urban communities. We have created innovative solutions and processes throughout our company to identify acquisition opportunities, ensure operational efficiencies, and deliver an exceptional customer experience for the new construction consumer. Technology focused, we have developed custom technology to drive the front end of our operations which allows our team to identify and underwrite hundreds of off-market opportunities, in a short period of time. Streamline is dedicated to delivering an exceptional customer experience. In 2018, the company opened our first Sales Office, hiring a team of experts to guide our clients through each milestone within their transaction, and ultimately introducing The Streamline Experience. 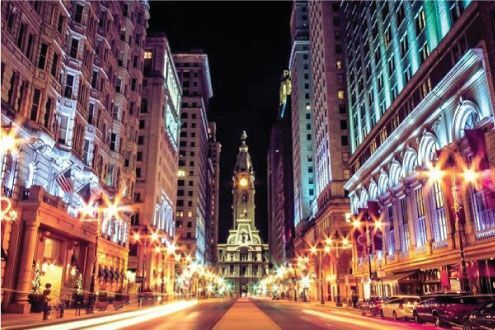 Based in Philadelphia, today, Streamline is one of the cities fastest growing companies in the city. With growth and expansion plans in place, we have recently expanded to Chicago, and will continue to identify additional urban markets to bring The Streamline Experience to. To "Do It Right"... People. Process. Performance. We believe in focusing on what is "the right" thing to do in order to create a powerful, positive team culture and deliver a top quality product! To lead urban renewal across America, by transforming neighborhoods, one property at a time. In 2007, two entrepreneurial spirited, self-driven individuals crossed paths while working in Point Breeze, a South Philadelphia neighborhood. Mike Stillwell had recently resigned from his career as a foreman to pursue his passion to create a thriving construction and development company in Philadelphia. Sean Schellenger had left his position with a national builder to follow his aspirations and vision for what urban market development could be. After meeting, it did not take long for Mike & Sean to recognize they had a similar vision. Their instant bond, trust, and shared business goals quickly blossomed into a partnership in 2008, at the height of the recession. Competitive, opportunistic, and young, the partners saw a need & a service opportunity to enhance the process for the new construction consumer and simplify the development & construction process. The team began walking the neighborhoods of Philadelphia to build relationships with community leaders and local residents, to source projects where they could rebuild and improve the neighborhood. Shortly thereafter, in 2008, the Streamline brand was created. In 2010, the team opened their first Streamline Office on Washington Avenue, in South Philadelphia. The space started with 2 small offices and a conference room where the two spent day in and day out working through current projects underway and focusing on their vision for growth and innovation. In 2011, the technology development to enhance the acquisitions process commenced and the team had expanded to 5 employees. Sean had taken on the visionary role of the pair, becoming CEO, focused on building relationships within their target neighborhoods and leading the inspiration to become the leading urban development company, nationwide. Mike was fiercely focused on how to make the vision happen. He quickly developed numerous processes and procedures to ensure efficiencies to support future growth throughout the operations. He created and managed a construction team and in the following years took on the role as the COO, growing the development, service, and accounting teams. 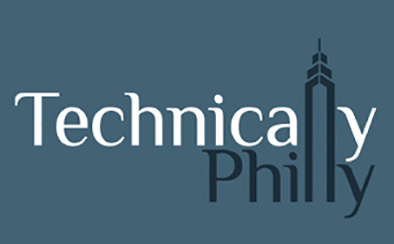 The team accomplished huge successes throughout the first 10 years of the company, doubling in revenue year over year and being recognized for numerous awards throughout the Philadelphia market. In 2017 the company grew to 45+ employees, sold 110 homes and continued to introduce new technologies to support the rapid growth and consumer experience. Sean and Mike brought on board Linda Schellenger, Sean’s mother, to advise the entrepreneurs on strategic planning and business expansion to achieve rapid company growth and development. Linda, who had retired as CEO of Telerx, a wholly-owned subsidiary of Merck, guided the team on organizational structure and corporate procedures. Throughout the next year, the team hired a strong and well-rounded leadership team to lead the company’s growth and expansion goals. Tragically on July 12, 2018, Sean’s life was taken in Rittenhouse Square, Philadelphia. We honor the continued positivity, kindness & spirit he brought to Philadelphia. His vision and core values continue to be communicated and instilled throughout the Streamline brand, today. Mike Stillwell, CEO, leads a senior leadership team who oversee 65+ employees throughout 5 divisions within Streamline; Acquisitions, Investment Management, Development & Construction, Realty, and Warranty Services. 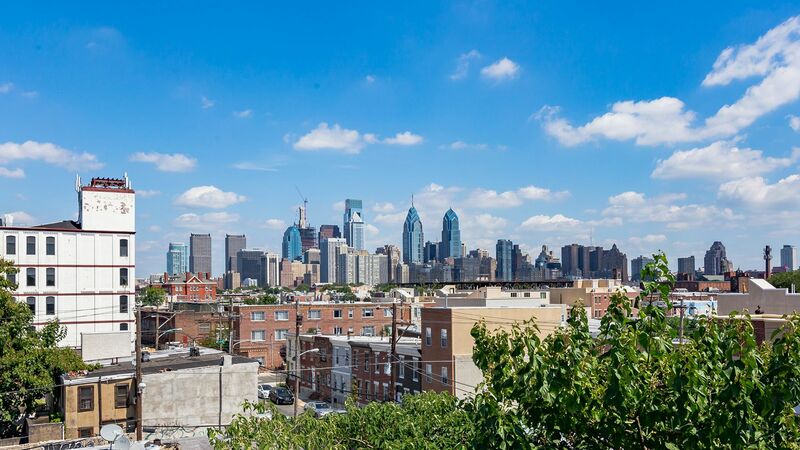 The company is the largest residential developer within Philadelphia, holding market share for new construction across numerous thriving neighborhoods throughout Philadelphia, and has recently began it’s urban expansion, moving into our next market, Chicago. 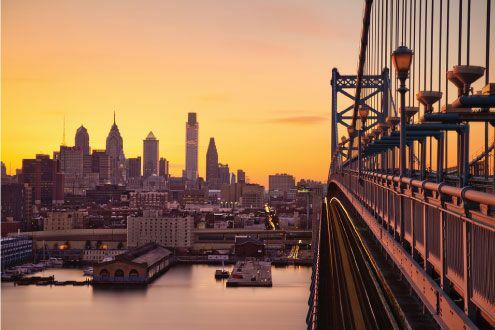 In 2015, American Builders Quarterly recognized Streamline as a new–but noteworthy–player in the Philadelphia real estate market with an annual goal of producing 250 homes per year. (In 2017, we made this a reality!) 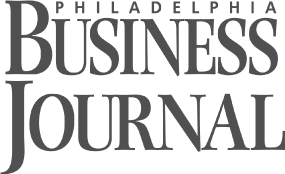 Streamline also earned the honor of being included as #555 in the Inc. 5000 list of the “Fastest Growing Privately Owned Companies in America” and on the Philadelphia Business Journal’s “Philadelphia 100” as #23.